It will build a browser based on Chrome instead. 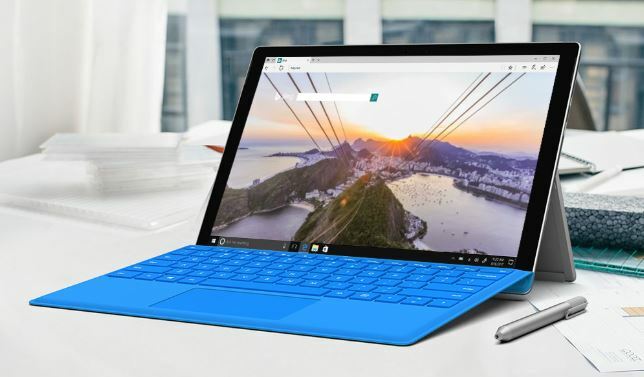 The Verge has revealed that Microsoft will be ditching its Edge browser in favor of Google’s Chrome – well not exactly Chrome, but they will build a new browser based on the same web standards used by Google’s famous browser. Edge was introduced as part of Windows 10 when it was released three years ago. It was a replacement to Internet Explorer and introduced a bunch of new features that Microsoft was hoping that it will catch up with other web browsers. The problem is the browser engine used by Edge (named EdgeHTML) trails in comparison to the one used by Google Chrome (Chromium). It is now known that Microsoft is planning to build a new browser based on Chromium, with an announcement expected as early as this week. This could also be a win for other web standards since a new Chromium-based browser built into Windows 10 will make it a more adopted standard. Microsoft Edge improved upon the hits and misses of Internet Explorer, but evidently other browsers like Chrome and Apple’s Safari have gained more momentum thanks to improved support. Add to that the various compatibility issues of Edge and you’ll see consumers asking Microsoft to make it better. At the moment, Chrome is one of the most popular browsers in the world, with availability across all platforms and even mobile devices running on iOS or Android.